In web store, Follow up is a good way to keep connect your customers on your website and intimate them about the product discount or your website updates. It helps customers to know current updates on your website and can avoid losing sales or customers on your site. In this article, we have listed 5 Best WooCommerce Follow up Plugins. Follow Ups is a premium plugin which is developed by WooCommerce. Using this plugin you can follow-up and engage your customers based on their purchase history. It helps you to connect with your customers and increase your business sales. – You can send a reminder of follow-up via Twitter as scheduling an email. WooCommerce Recover Abandoned Cart is a premium plugin developed by FantasticPlugins. It allows you to monitor the carts which are abandoned by the Members as well as Guest Users and send an email notification to them which includes the cart link in order to recover the abandoned carts. You can encourage your users by sending a coupon in abandoned cart email if they didn’t respond which helps to get more users on your site and increase in sales. Ni CRM Lead is a free WordPress plugin. It allows you to maintain and store the customer’s information, based on the information you can follow up with your customers through sending emails. Follow up email for woocommerce is a premium plugin which is developed by Magenest. It allows you to send email to your customers based on their behaviors such as abandons their cart, after placing their orders etc. SIP Advanced Email Rules for WooCommerce is a premium plugin developed by shopitpress. It allows you to create and send follow up emails to your customers based on their any criteria you want. There are no restrictions on targeting emails for your customers. 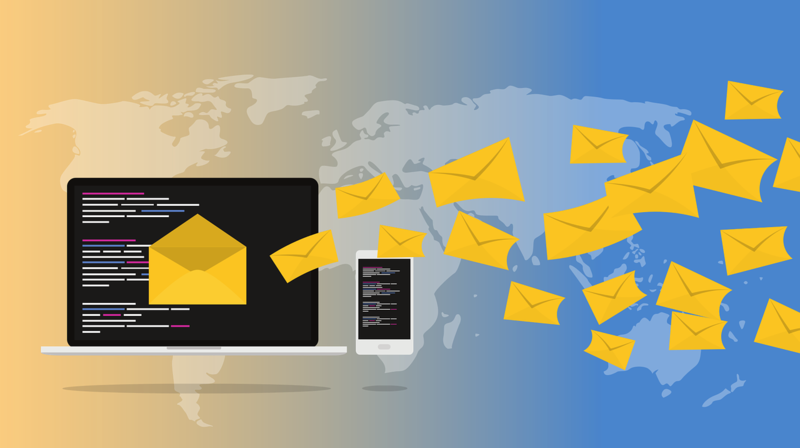 WooCommerce Custom Emails is a premium plugin developed by RightPress which allows you to send follow up emails to your customers on any occasion and can customize the email as per your needs.